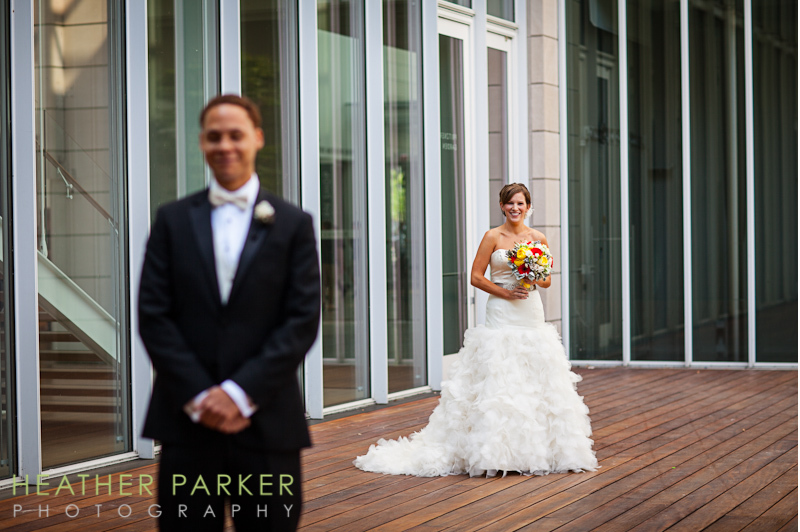 The Modern Wing at the Art Institute provided an ultra-modern setting for Matt and Katelyn’s recent wedding ceremony and reception. 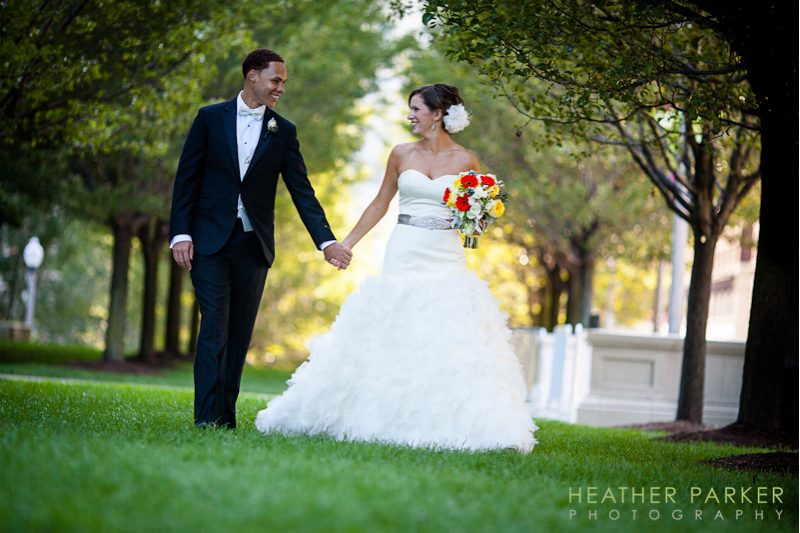 The lovely couple has associations with both the Boston area and Chicago, just like so many of my clients. Residing in the Cambridge, they visited Chicago in between hiring me and having me photograph their wedding. I even had the opportunity to photograph the choir Katelyn worked with, when I photographed for a Cambridge church. I also was able to meet with them over the winter for a shoot. This selection of photos are just a few favorites from the first half of their unforgettable day. 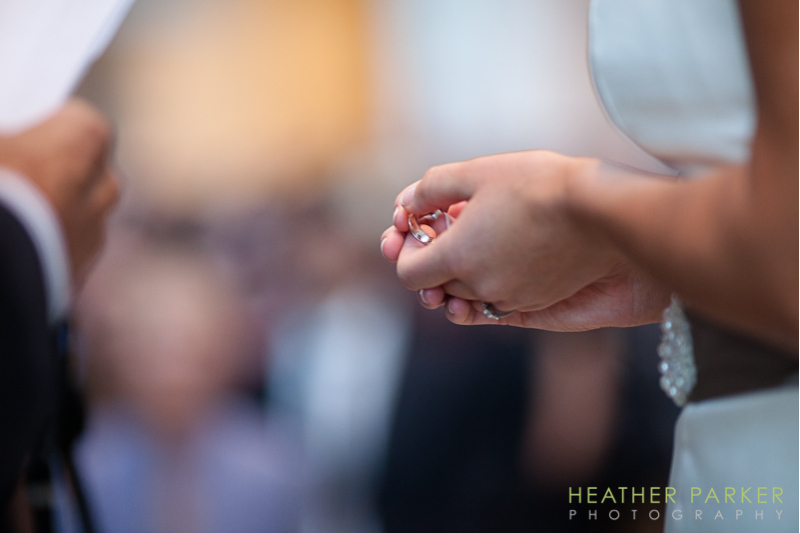 More photos will be posted soon starting from getting ready at the new Radisson Blu Aqua Hotel Chicago, as well as the stunningly gorgeous Modern Wing wedding reception at the Art Institute of Chicago’s Terzo Piano with flowers by Scarlet Petal and entertainment by Indigo band of Arlen Music. I’m pretty excited to post some shots of the orange, grey, and yellow color theme soon! Thanks so much for your patience during peak wedding season!